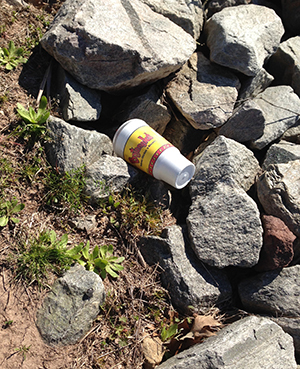 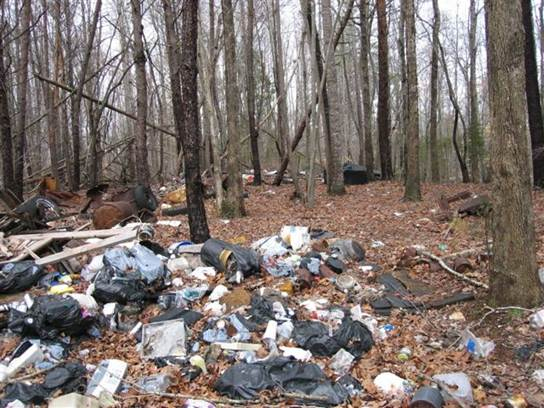 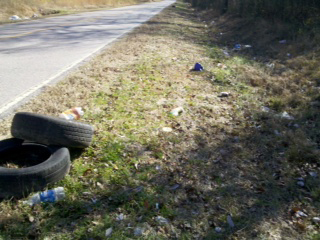 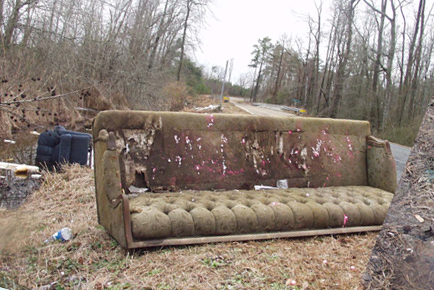 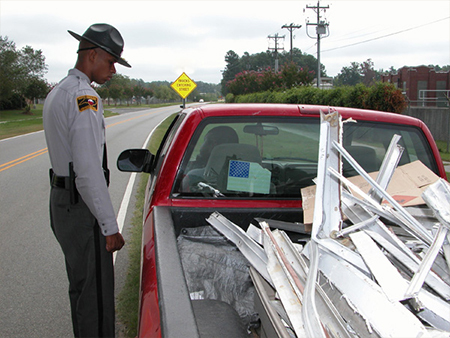 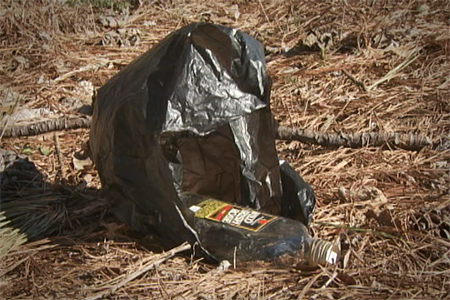 In North Carolina, littering is illegal. 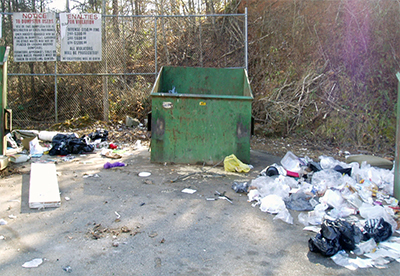 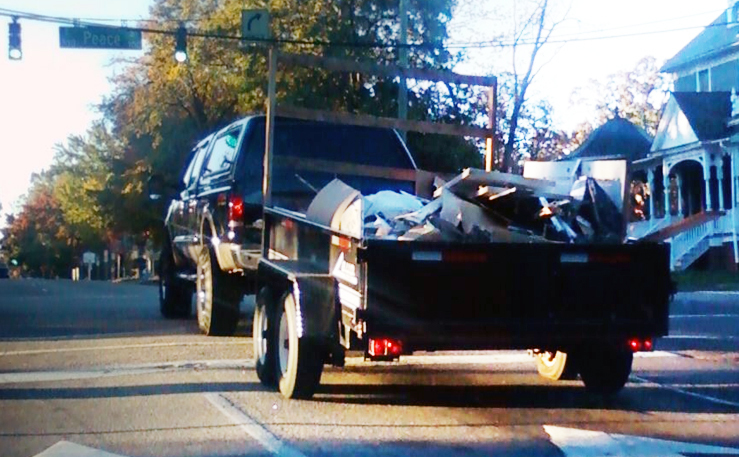 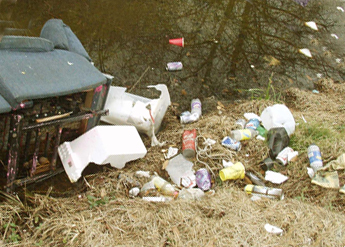 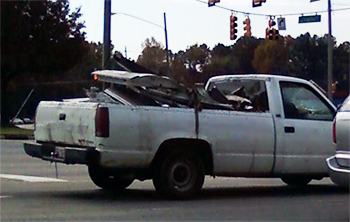 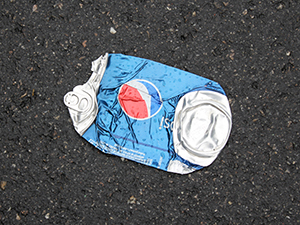 When litter is thrown from or blown from a vehicle, the driver of the vehicle is held responsible. 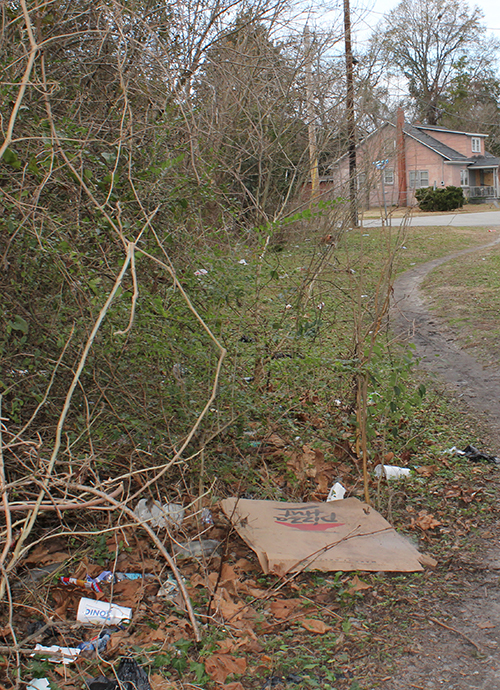 If convicted, the minimum fine is $250, and the maximum fine is $1,000. 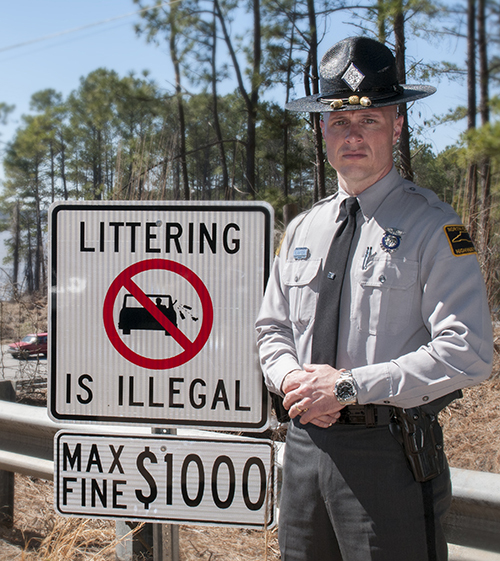 Any second or subsequent offense within three years after the date of a prior offense is punishable by a fine of not less than $500 nor more than $2,000, if convicted. 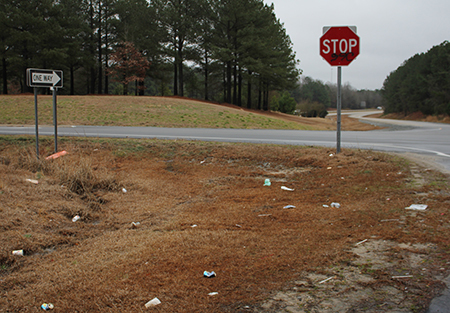 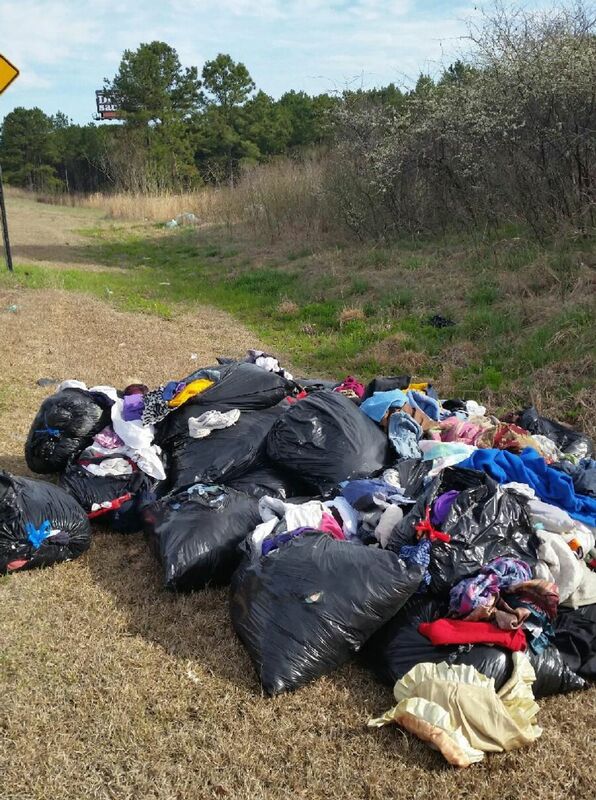 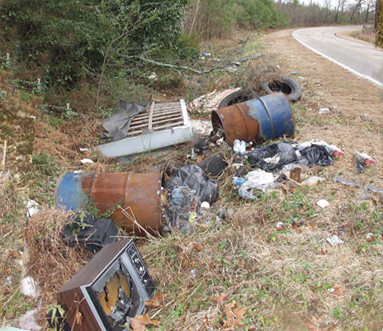 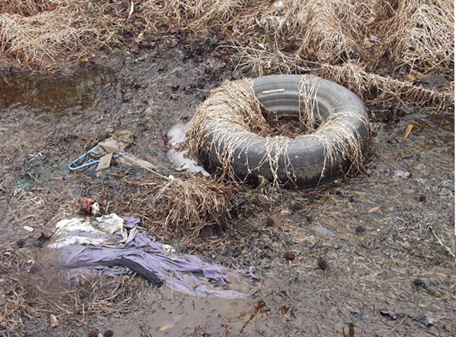 The Department of Transportation had to send two people March 17, 2015 to clean up these bags of clothes left illegally on the roadside of I-40 in Johnston County. 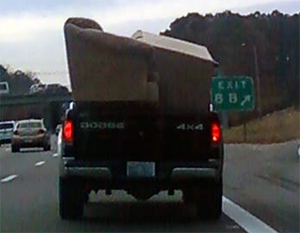 Cost to taxpayers: $201.92. 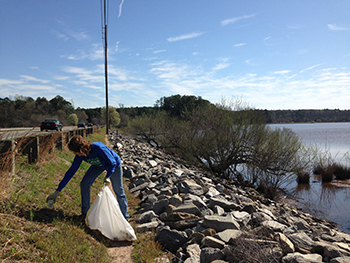 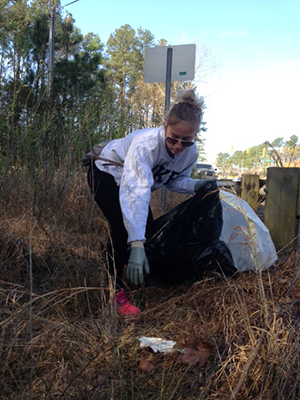 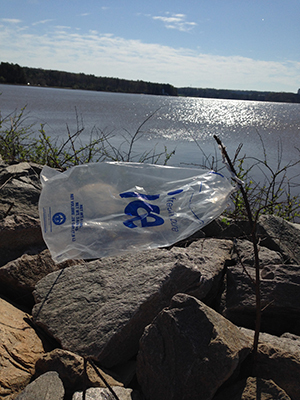 Saturday, April 5, 2014, volunteers helped pick up trash around Lake Crabtree County Park near the Raleigh-Durham airport. 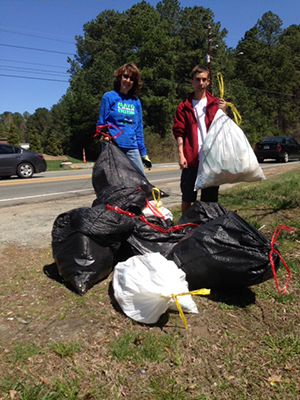 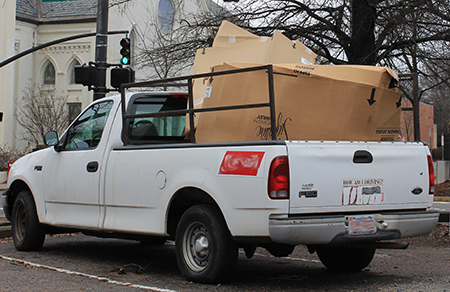 Eight bags were collected by four people in three hours. 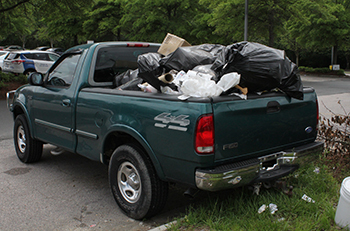 A fresh loaf of bread, a pair of chaps, a neck rest, two syringes, about 27 kites, shoes and around 40 tennis balls, plus two softballs, several baseballs, golf balls, a football, basketball and wiffle balls, were among the items tossed or lost. 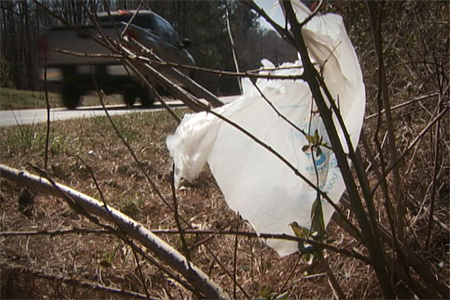 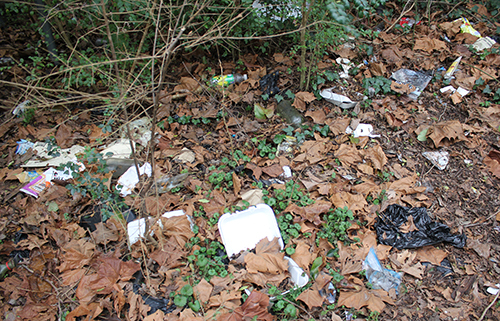 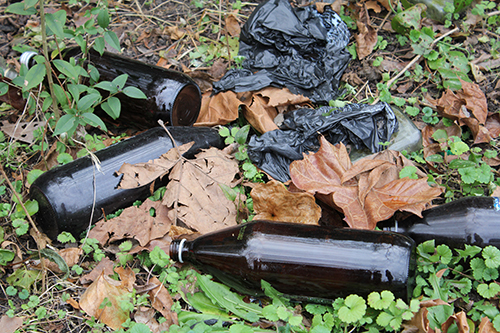 The standard cigarette butts, drink bottles and cans, and food wrappers were also collected.